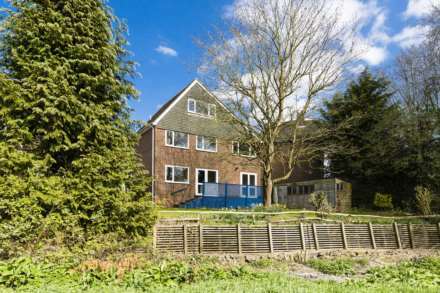 SOLD BY FLYING FISH PROPERTIES A fabulous 4-bedroom home in a stunning rural location. Retreat Cottages is approached along a shared drive, set well back from the road within its glorious tranquil gardens. 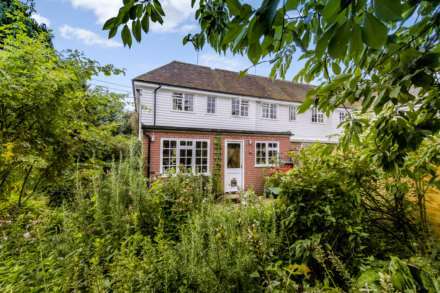 Charming and characterful 3-bedroom home. Hidden away up a shared drive with glorious wrap around gardens, this home is in an idyllic rural position with only a couple of neighboring properties making it a lovely private spot. 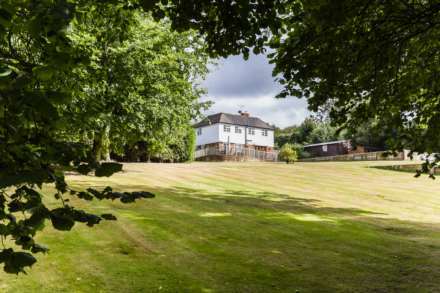 SOLD BY FLYING FISH PROPERTIES Detached 4-bed house with stunning open countryside views. With space and light in abundance this contemporary designed home is beautifully situated on a quiet cul-de-sac within walking distance of the mainline station, church, village shops and popular primary school. SOLD BY FLYING FISH PROPERTIES Pretty 3-bedroom cottage with a modern twist. 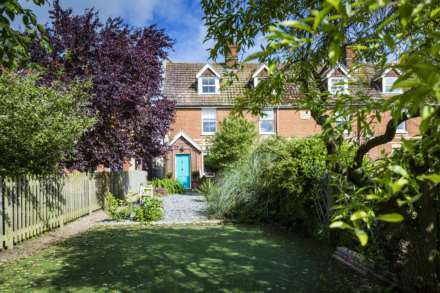 A charming exterior of exposed red brick, timber casement windows and a cottage porch give a flavour of the period detail lying beyond its pretty turquoise front door. SOLD BY FLYING FISH PROPERTIES Smart 3-bedroom mid terrace town house. 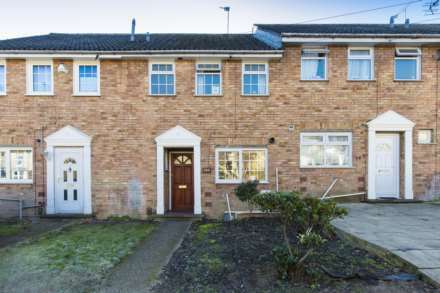 This deceptively spacious 3-bedroom home is within easy reach of Maidstone`s shops, bars, restaurants and mainline railway station with access into central London.